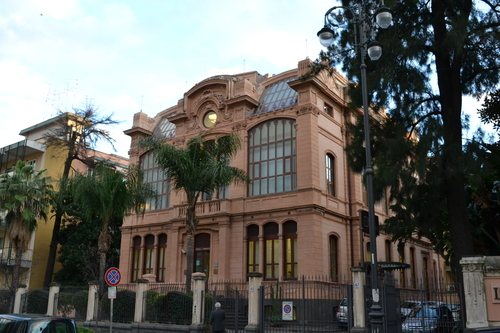 The Ex-Sanatorium Clementi, the main health care centre for tubercolosis in Catania (Viale Regina Margherita, 47), was built in early 20th century. It was entitled to the famous Catanian surgeon Gesualdo Clementi, who was the first to introduce the antiseptic method developed by Joseph Lister in the operating rooms. 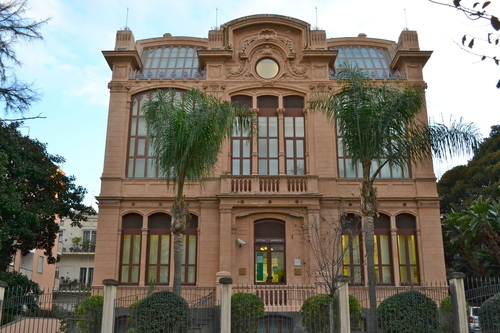 The sanatorium was specifically opened for all those that suffered from tuberculosis and other terminal deseases, providing the city with the necessary care for all those that could find no help anywhere else in Catania. In 1946 the sanatorium was changed into a private clinic. The building is currently owned and run by a national bank.